2014 was a landmark year for Doorndraai Friesian Stud, when they were named the best Friesian Breeder in the world by the KFPS in the Netherlands. It was the first time that a breeder outside the Netherlands won this prestigious award and also the first time a woman received the award. 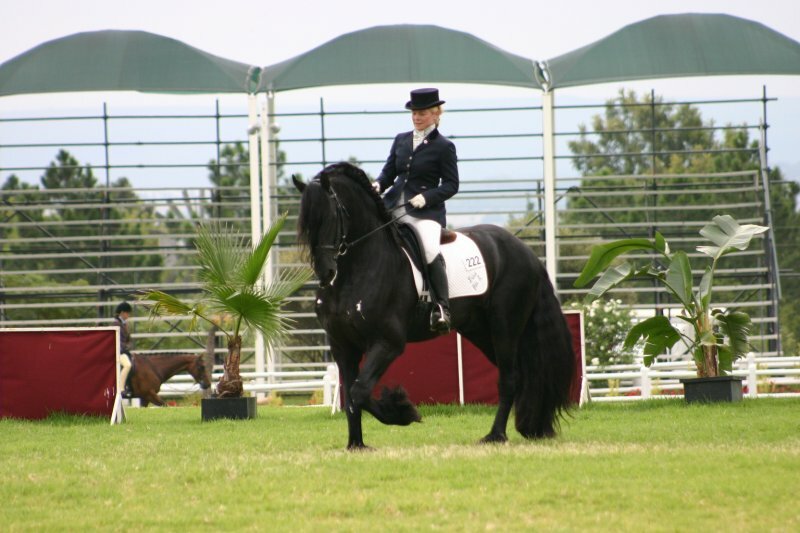 Previously the competition was based on a points system only, where first and second premie foals and older horses would receive 1 point for a second premie, and 2 points for a first premie. It was decided that from 2015 they would take into account a broader number of criteria such as own bred Studbook stallions, model mares, preferent mares, prestasie mothers, sport, sport elite, stars as well as first premies foals as before. The stud stayed focussed on producing top quality offspring, and this led to them being named third in the new ‘Top Ten Breeders in the World’ competition as named by the KFPS for 2017. 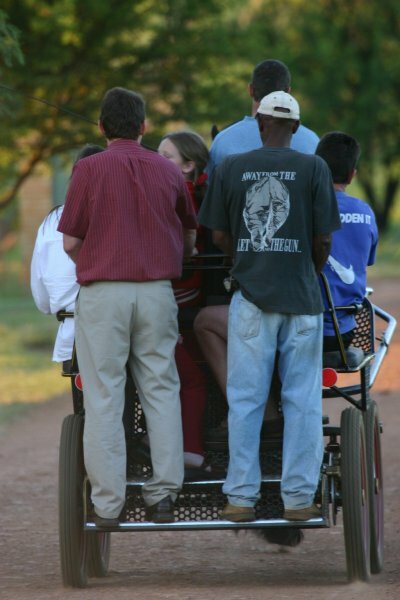 The key to success at Doorndraai is to keep using KFPS Approved Stallions and only the highest quality mares which leads to unique and special offspring. 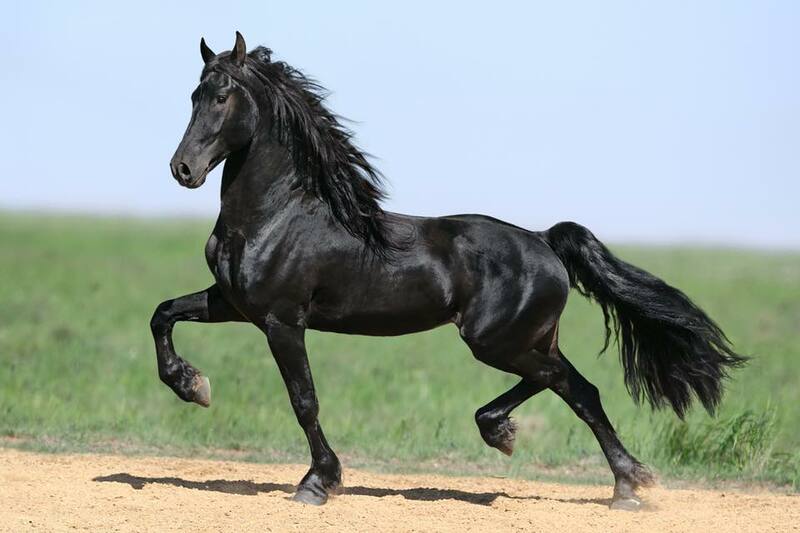 It is also important to comply with the international trend of producing modern Friesian Horses that have a natural aptitude for dressage and other equine sport disciplines such as driving, while not losing any of the wonderfull Friesian characteristics. We are very excited about the 2018 season as we have 19 mares in foal of which 11 are in foal to Studbook Stallion Dries 421 ‘Sport’, 4 are crown mares, one preferent and six star mares. With Tjalf 443 ‘Sport’ that has been instrumental in the success at Doorndraai we are extremely excited to see the offspring that will be a result of the Tjalf 443 ‘Sport’ x Dries 421 ‘Sport’ combination. We further have 1 crown mare in foal to Kalvin fan’t Stal Bellafleur, 3 to Friso fan S. ‘Sport’, 3 to Tjalf 443 ‘Sport’ and one to Arne fan de Kadyk. 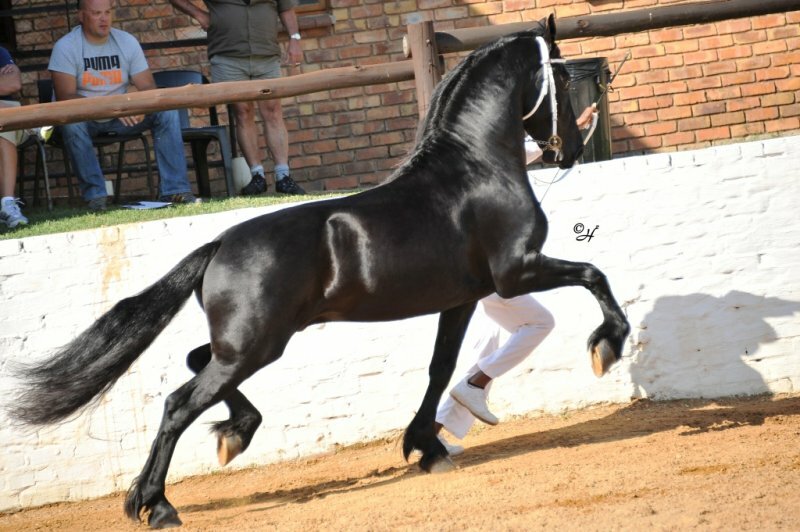 Having been in the industry for over 20 years, consistency and persistence is very important in continually producing top quality offspring, and for the remainder of 2018 Doorndraai will consistently, positively and with passion work towards achieving goals and keeping to the high standards, that has made it one of the best Friesian studs in the world.